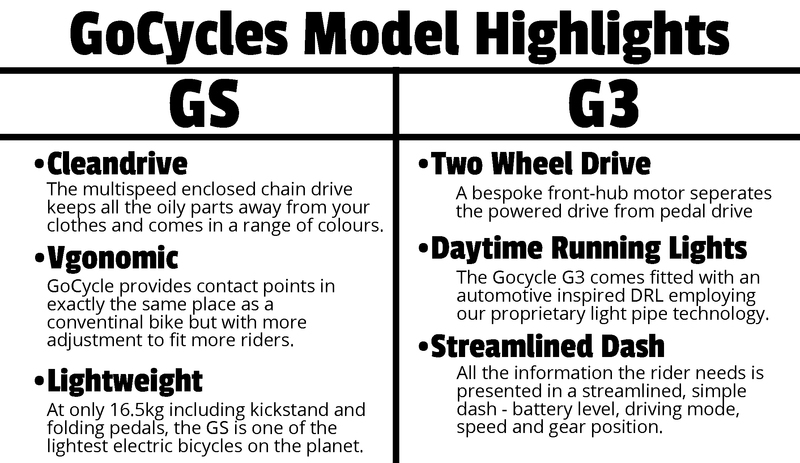 Welcome to an up close and personal look at the current GoCycles Bike range 2019. GoCycles have been on a mission to build the best electric bicycle in the world. Perfectly designed for commuting, running errands, or just having fun! Inspired by the company founders experience in designing lightweight racing car components for McLaren, the Gocycle Folding Electric Bike is elegant, lightweight. The Gocycle kickstand is made of durable and strong aluminium with dual legs to stand your Gocycle upright securely. Dual piston spring design and double bearing support give the kickstand a smooth and strong folding action.